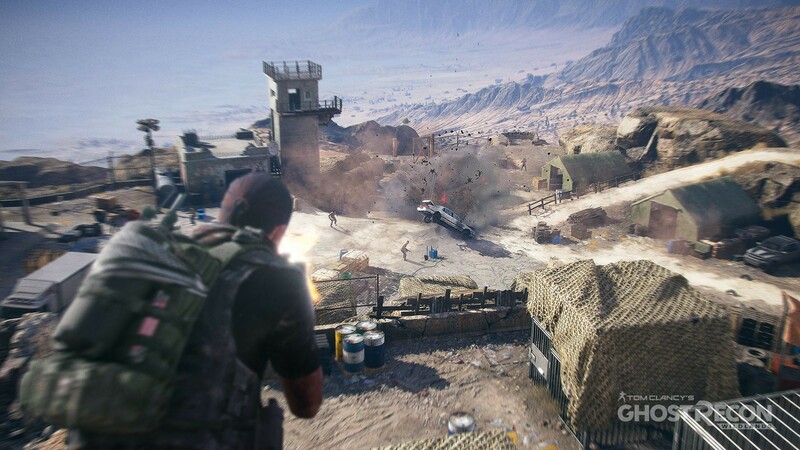 Ubisoft's E3 2015 press conference just wrapped up and there was a few surprise reveals. 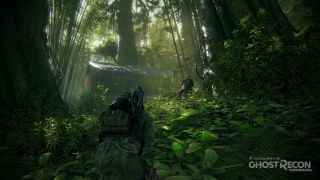 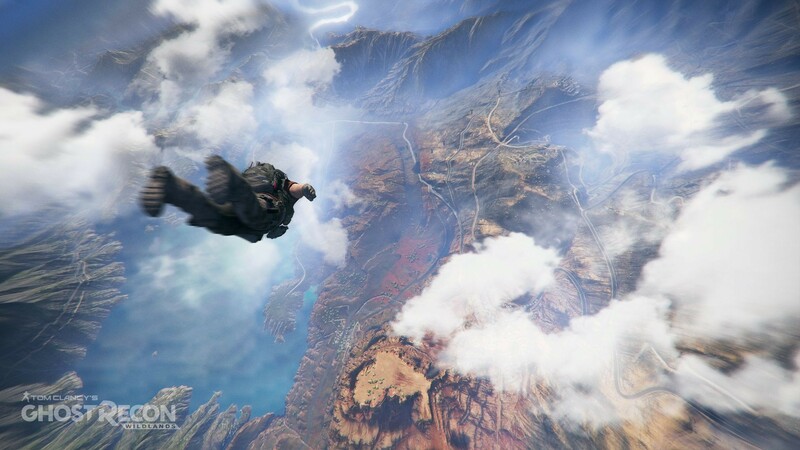 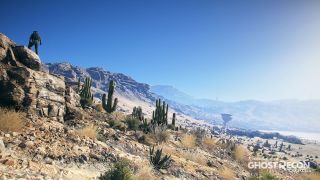 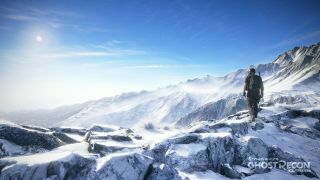 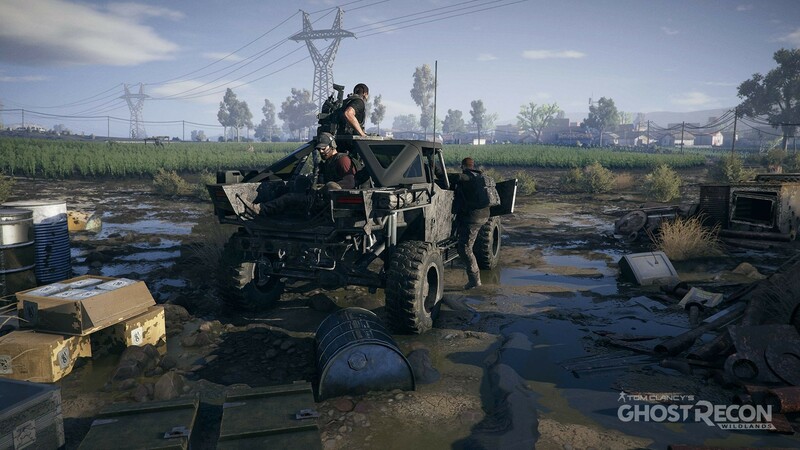 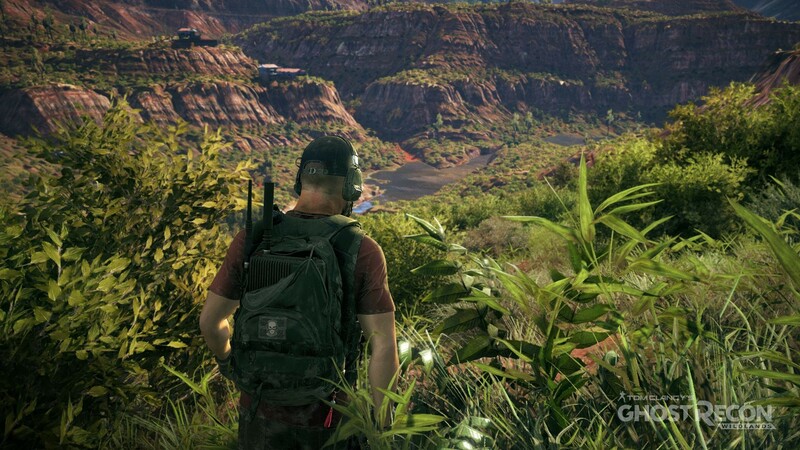 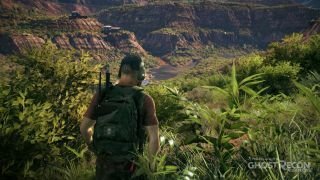 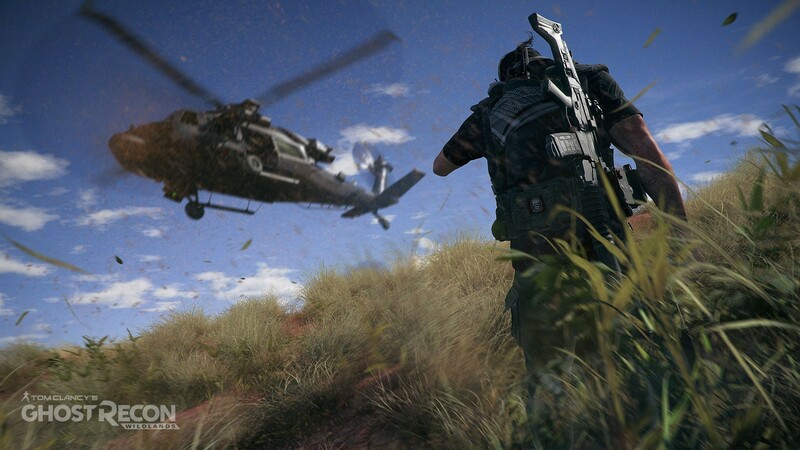 The biggest one for co-op fans is a return of the Ghost Recon franchise, this time to next-gen platforms. 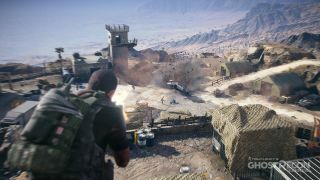 Revealed was Tom Clancy's Ghost Recon Wildlands, a four player co-op tactical shooter that looks equal parts Ghost Recon as it does Far Cry. As you can see from the trailer the big open world is at your trigger finger tips. The Ghosts are headed to South America where they can help different factions of allies and enemies, affecting the game and story's outcome. It sounds like the game is going to have several customization elements, which should play nicely into the social co-op aspect of it. 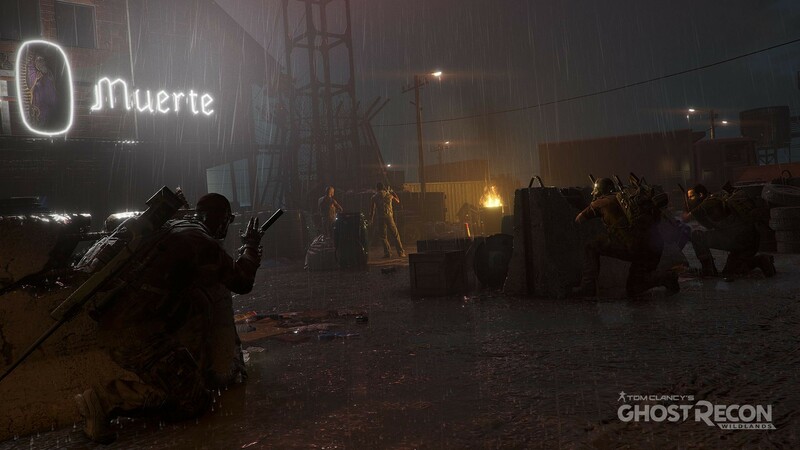 Make difficult but critical choices: sabotage, interrogation, kidnapping, and assassination are but a few of the options available for you to reach your objectives. 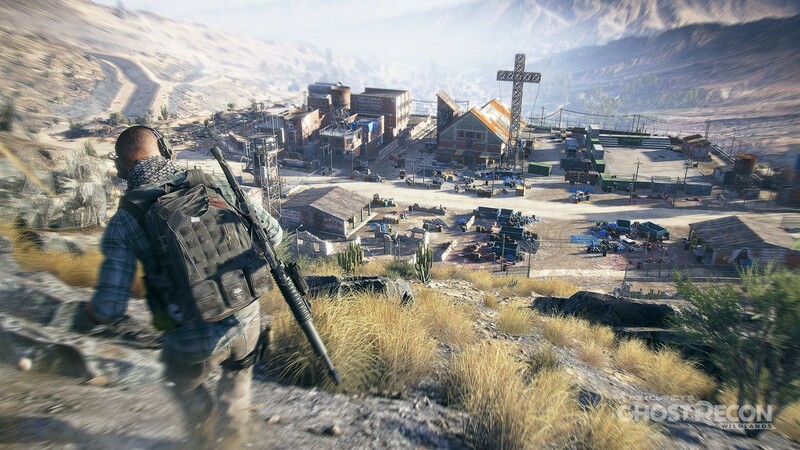 Upgrade and fully customize your Ghost with the experience and loot you gather on the battleground. There's no release date set yet, but the game will be available on Xbox One, PlayStation 4 and PC. Full four player online co-op is planned for Ghost Recon Wildlands with drop-in and drop-out support. Page created in 0.6303 seconds.